It's the start of a new week here at SuperPhillip Central, so that means it must be time for SuperPhillip's Favorite VGMs. That is exactly what I have for you on this fine December day. On today's installment of the good ol' VGMs, I have music from Sonic R, Wild ARMS, and The World Ends With You, for starters. Now let the music pour out of your speakers or into your headphones! v256. Sonic R (SCD) - Can You Feel the Sunshine? 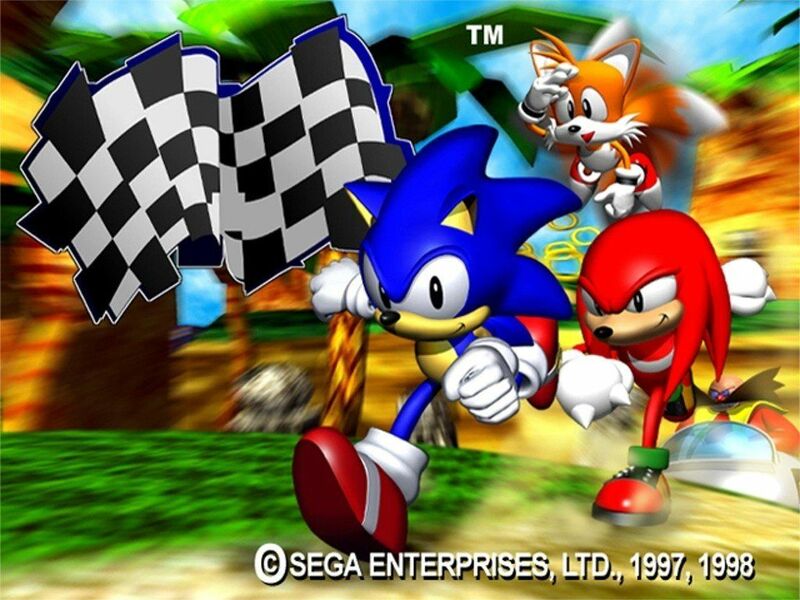 Sure, Euro-pop and Sonic the Hedgehog might not be the first combination that enters your mind for a Sonic racing game, but it somehow works. You have cheesy lyrics and a sunny set of songs which mix together to make the Sonic R soundtrack. Can You Feel the Sunshine? plays during the very first race of the game. Nothing like following up an uptempo, perky song with a funeral theme! The Aldehyde king has been killed, and this theme plays during his funeral procession. I love the solemn nature of the song with backing vocals. Then the theme gets even more emotional at this juncture. Michiko Naruke certainly struts her stuff with this exquisite composition. 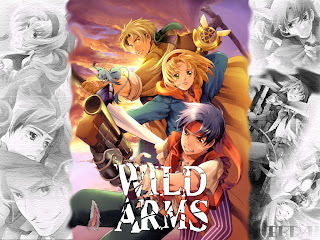 Additionally, the wallpaper you see before you was created by Deviantart user ZakkVanBurace. The second level of the terrific Kirby Canvas Curse, Tiny Town has a theme that is a remix that should be familiar to fans of Kirby's Dream Land. It's a remix of the music that plays during the Bubbly Clouds level. 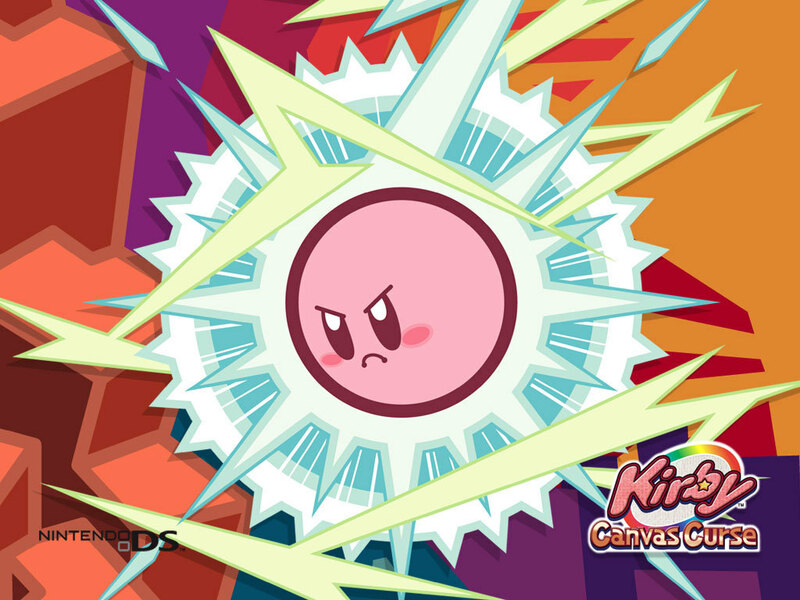 Kirby Canvas Curse remains one of my favorite Kirby games, and it isn't even a traditional one either. 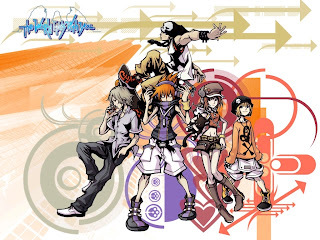 The World Ends With You soundtrack is full of vocal themes for hanging around Shibuya and defeating enemies in battle. Someday is just one of many of these aforementioned themes. 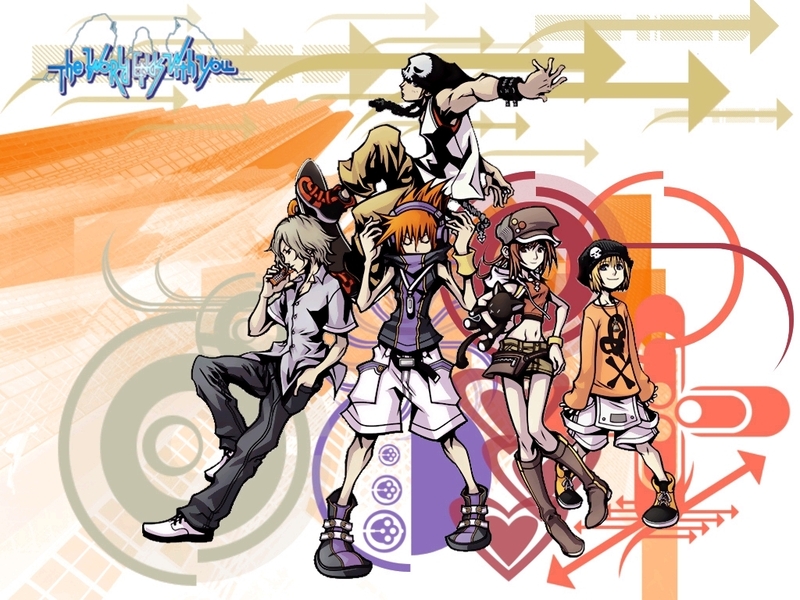 The World Ends With You found its way onto iOS platforms, so even more players were able to experience this excellent game. 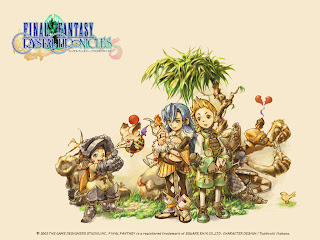 I really dig the Final Fantasy Crystal Chronicles soundtrack as it features many earthen sounds. There's no electric guitar for battle themes here, people. No, it's just music from the earth. Magi is Everything plays during Moschet Manor, a level that has players searching for Tonberries to destroy before the owner of the manor shows himself. I find that Crystal Chronicles is a severely underrated gem in the GameCube library. Next Monday is Mega Man's 25th anniversary. While Capcom is celebrating with a fan-made game (if that doesn't tell you what Capcom thinks of Mega Man, nothing will), SuperPhillip Central will be celebrating with a VGM edition full of Mega Man's marvelous music. See you then! Don't forget to check out SuperPhillip's VGM Database.